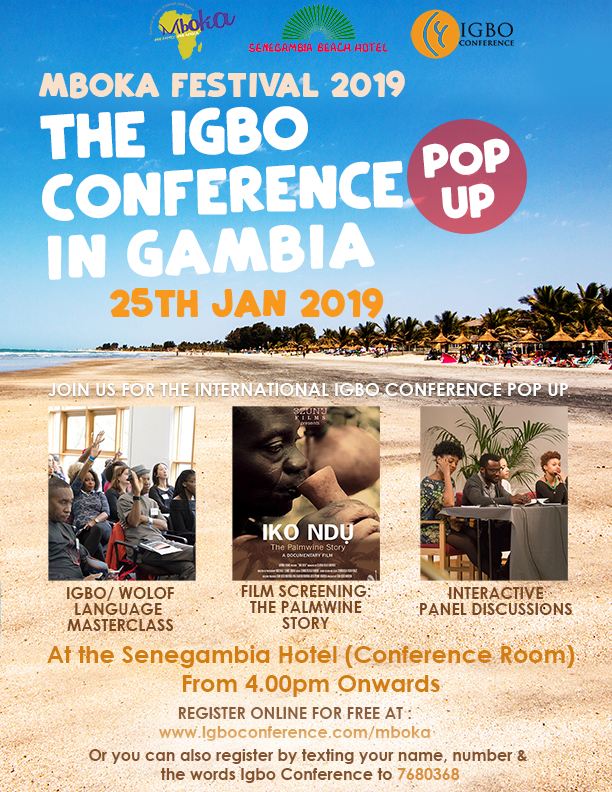 A Screening of the Documentary film Iko Ndu ( IKO NDU: the Palmwine story) . Palmwine is to the Igbo what rum is to the pirates. 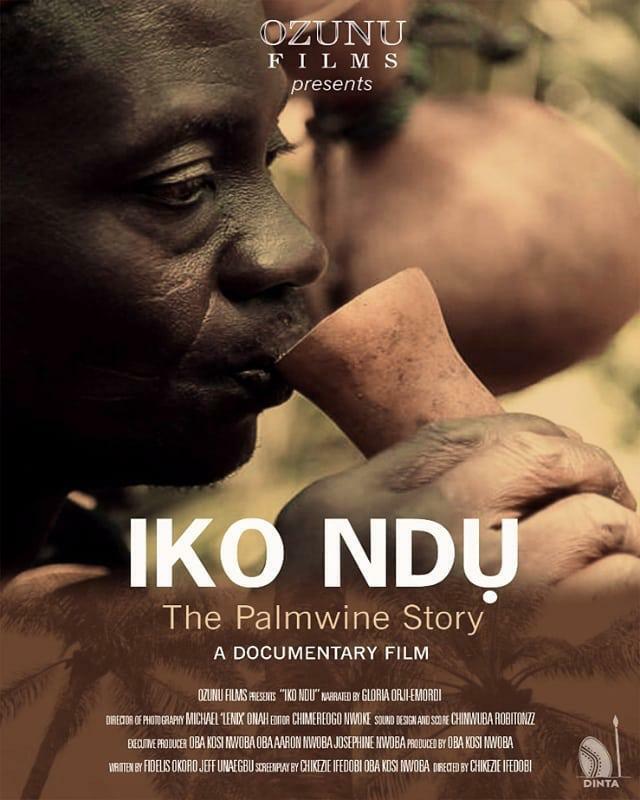 IKO NDU tells the story of the palm wine, highlighting the economic, religious and traditional values placed on it. Conversation with the Executive producer of Iko Ndi , Mr Oba Kosi Nwoba, including questions and Answers. This event is free but tickets are limited and must be booked in advance. Register on Eventbrite or text 7680368 with ‘Igbo Conference’ and your name.